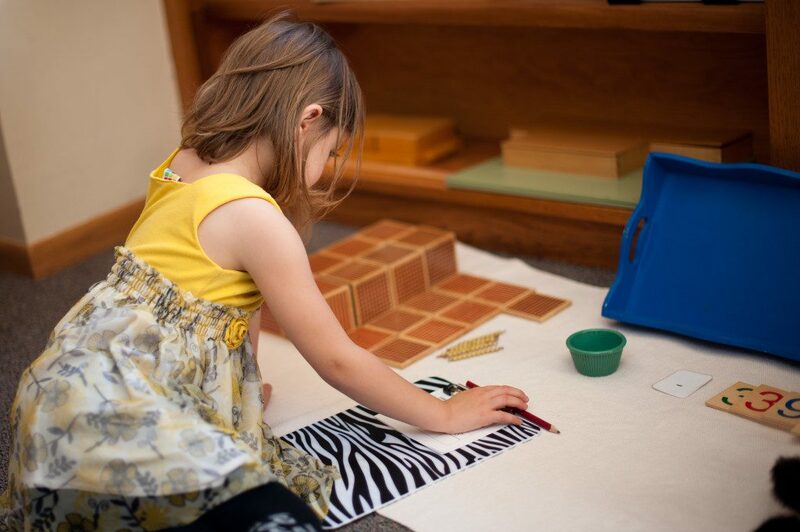 The Montessori Method of Education supports the child’s developmental needs for freedom within limitations. In a carefully prepared environment the child is guaranteed exposure to materials and experiences through which to develop intelligence as well as physical and psychological abilities. The Montessori environment is designed to call to the child’s specific and heightened sensitivities that characterize this stage of his or her development and takes full advantage of the child’s self-motivation and unique ability to develop his or her own capabilities. Northeast Iowa Montessori School, Inc.